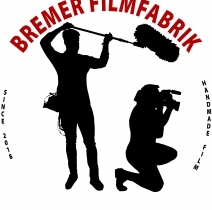 The Bremer Filmfabrik is now a supraregional company for film production. As a young company, it is important to convince us with innovative content. We look forward to your order.